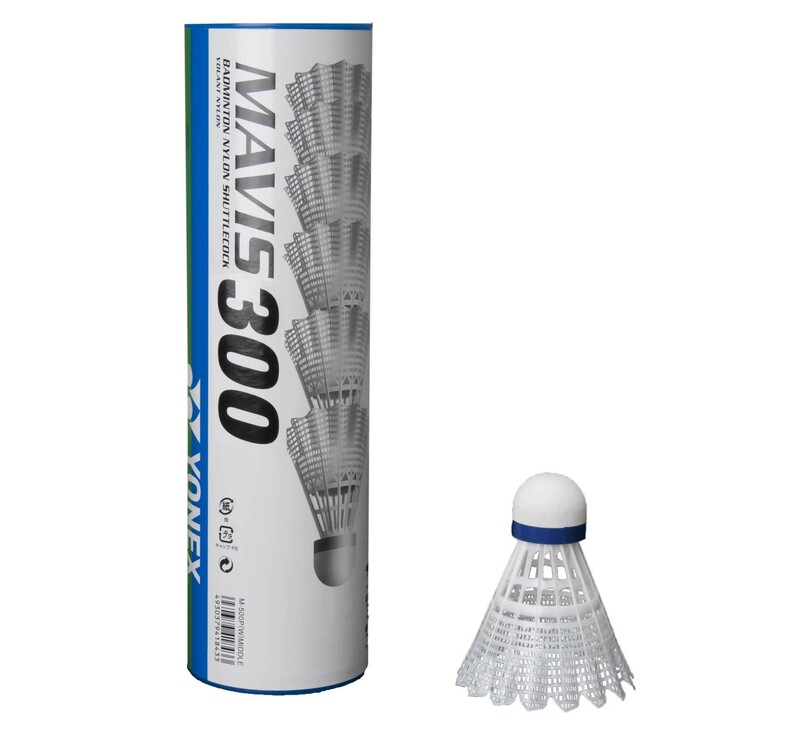 Key Features Provides Accurate Flight Performance Nylon Material Designed for Beginners Durable Shuttlecocks For power smashes and accuracy you need the right shuttlecock and this pack of six Mavis 300 Plastic Shuttlecocks from Yonex are a must-have. 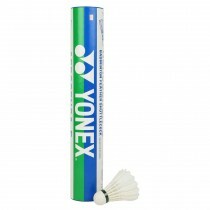 Provides Accurate Flight Performance The shuttlecock is designed perfectly so that all players experience an accurate flight performance with each strike. 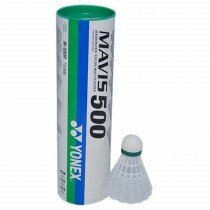 Nylon Material Made from nylon material, these shuttlecocks are light in weight and offer great stability. 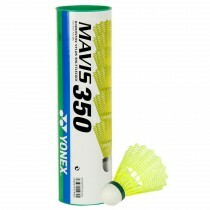 Designed for Beginners Designed for beginners, this shuttlecock enables you to make precise shots with ease. Durable Shuttlecocks They are highly durable and can withstand the wear and tear of daily use.